Feed Your Passion Episode 3: Gluten-Free Colombian Treats at Big Booty Bread Co.
Gluten-free baking might seem like a totally new thing, but many cultures have actually been making incredible gluten-free baked goods for thousands of years. 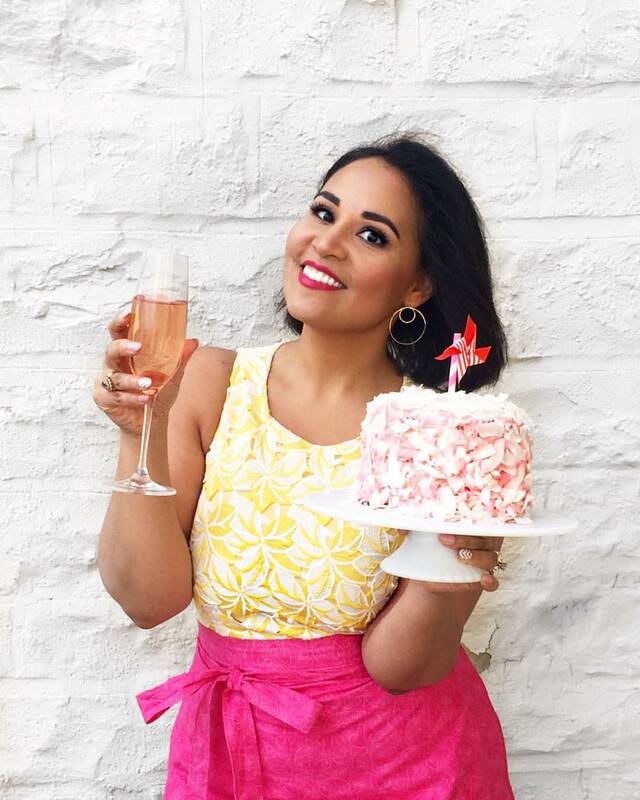 In this episode of my web series Feed Your Passion, I head to one of my FAVORITE bakeries in NYC-- Big Booty Bread Co. (yup...that's the name!) 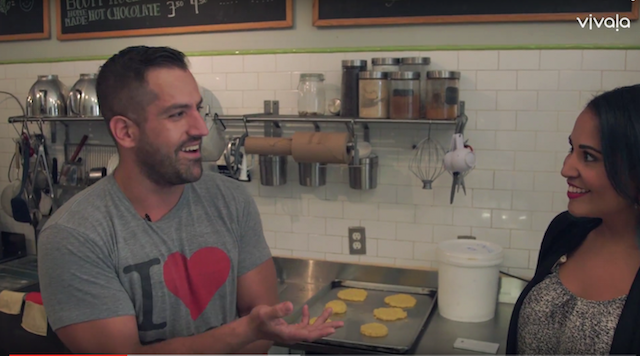 to learn all about chewy, cheesy, and ridiculously delicious Colombian breads like pan de bono, pan de queso, arepas, and more!